protecting communications, intellectual property, data, and identities. The 3015 Reader has been designed with 32 and 64 bit operating system standards for Microsoft Vista and 32 bit for Windows XP, 2008 and 2003 Server. 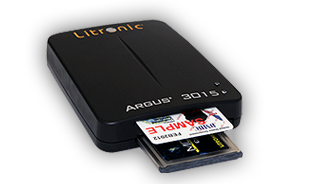 The Reader is a USB 2.0 smart card device that is Plug 'n' Play compliant and requires a minimum of effort for successful installation. Copyright © 2010 RDSK, Inc. dba Litronic. All Rights Reserved.